Sandra Balzo will be here for Cozy Wednesday this week. 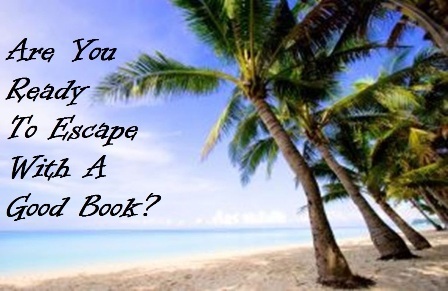 Virtual Blog Tour Stops Here This Thursday September 13. No favorite this week. They were all so good!! My “Z” Book for the A-Z Challenge. Then just “X” to go!! Joyce and Jim will be here next week for Cozy Wednesday!! You have some great reads here! Look forward to your reviews. Wonderful looking books! Enjoy your week. Cute covers…. I’m sorry to hear about your grandma-in-law, but I do love her advice 😉 Smart woman! I hope you have a great week of reading, and everything else! I’ve got Death in Four Courses on my TBR pile, but I haven’t scored any of the others yet. What did I read? I read Lowcountry Boil by Susan M. Boyer. This is the first book in her new series. It’s a paranormal cozy. Awwww, Grandma Marie looks to have lived a full life, I hope she was happy. And love her fave saying also! As far as your books, Greco’s Game caught my eye. My Monday post is here. Have a great week! So sorry for you and your husband’s love, though it sounds like she lived a good, long life – she was certainly wise! 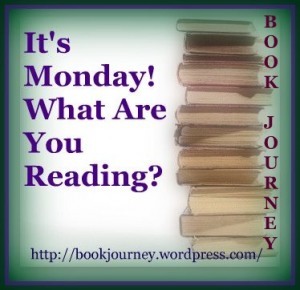 Looks like some great books you have going on – enjoy reading this week! You found an interesting Z book. I used X-Dames that I found by searching for used books. My z was a biography of Zero Mostel that I found at a library book sale. I hope you have a great reading week. Great words shared from your Grandma. You had a good week reading. I always want to add to my TBR when I see your titles! How to Tail a Cat looks especially delightful. Hope this week is good for you. My sympathies to you and yours Lori. My condolences to you and your family! I think we should follow her advice too. You don’t live to 104 and not get smarter than the rest of us. I hope you enjoy all your new reads as well. So sorry to read of your hubby’s grandmother’s passing Lori, she must have been a lovely lady and I’m a fan of her favourite expression.